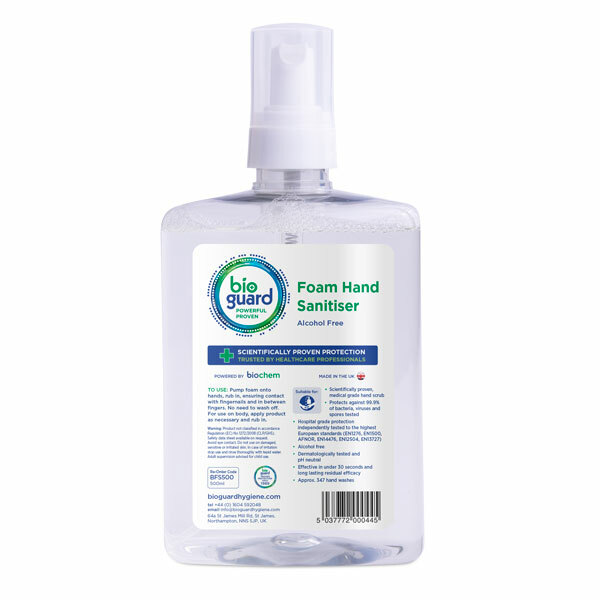 A wide range of gels and washes to disinfect physically clean hands. 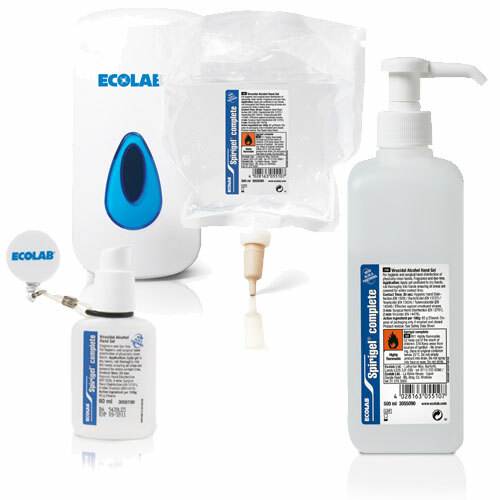 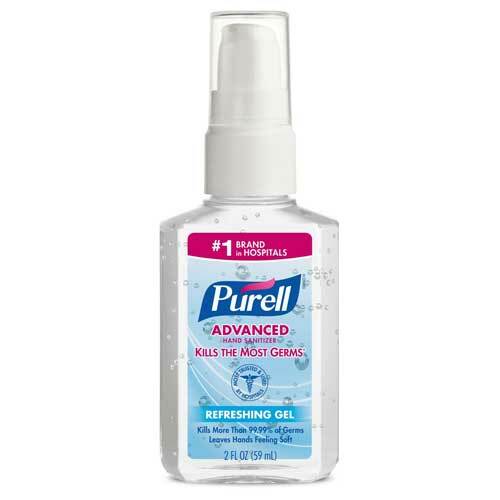 Top quality products from leading brands such as Purell, Sterillium and Bioguard. 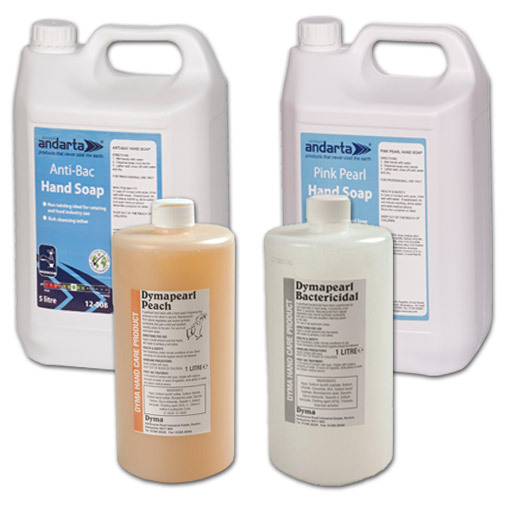 Keep workforce and yourself safe with essential hand washing.